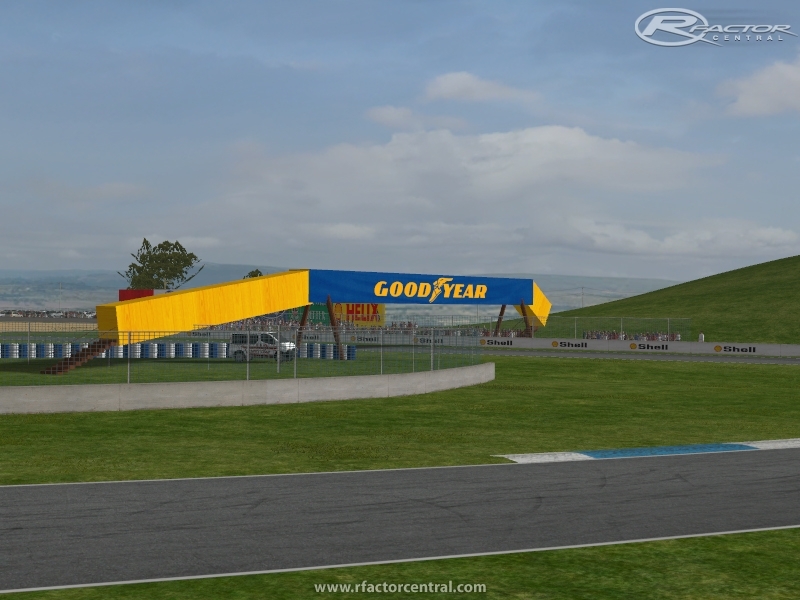 Calder Park based on 2001 footage by Redhawk and Flaux. 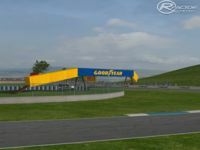 Originally an N2K3 track by Steve Whitty, it was converted and updated to rFactor by Hugh Jarse. Now it has been fully re-updated by myself and Flaux. Big thanks also to pycat for once again providing excellent cams. Original track by Steve Whitty for N2K3. Converted to rFactor by Hugh Jarse. Permission has been given by Hugh Jarse for this release. Pit-lane trucks have modern signage. Runs at constant 70FPS+ here (full detail, 1080p 6xAA), but if you struggle with framerate issues then turning shadows from Max to High should help. There are currently no setups for Calder Park 2001. Add a Setup.